Replace your daily meat diet by Mushrooms as they are a better nutrient source and give same taste. 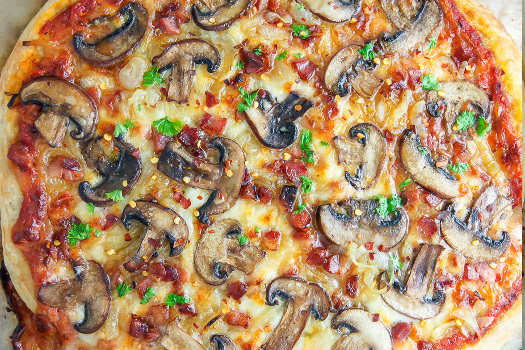 You can go with the most delicious mushroom pizza recipe for trial. Always remember for making perfect pizza the trick is that oven should be preheated at least 45 minutes before baking for the crispy crust and gooey cheese. Customize your pizza with the topping of caramelised onions,mushrooms, sauce, olives, crushed red pepper, and parsley. 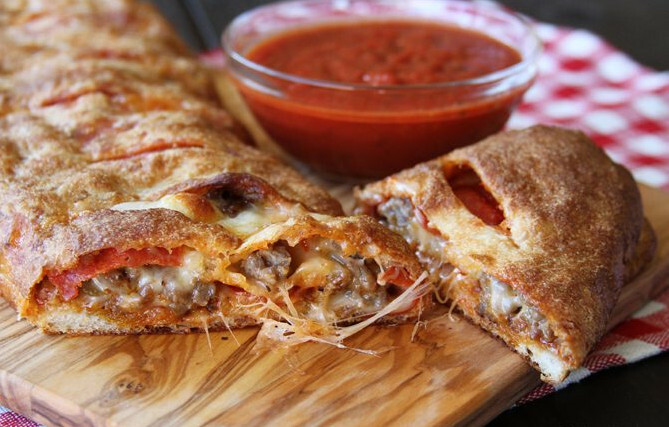 Are you diving into the cheesy flavor of Stromboli in the above picture? It is really tempting snack and 20 minutes serving recipe, so why you should get unaware of this recipe. You can make your dish more gratifying by using mozzarella cheese and thin crust pizza. Stuff pizza with toppings according to your taste buds but in the limited amount otherwise it will go soggy. 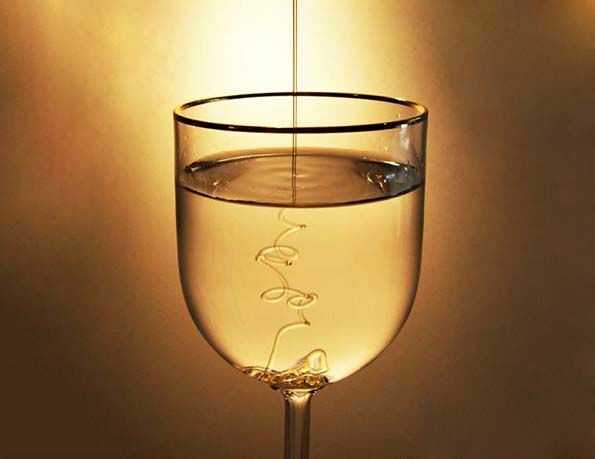 Honey is the super healthy natural food that aids in digestion and thus helps in weight loss. Try the easiest way to prepare it, add one tablespoon of raw honey into warm water and mix it well. Add some fresh lemon juice and cinnamon powder for added flavor. Drink it on the empty stomach every day for best results. 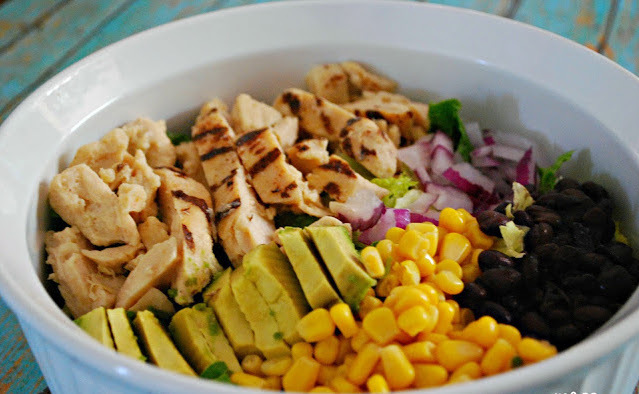 This chicken salad recipe for those who want to keep their waistline slim and fill themselves with the healthy nutrients. Chicken salad is a healthy and quick option for those who love chicken and want to relish it in different ways. Southwest Chicken Salad Recipe is low in fat and enriched with high proteins. Smoothies are considered as the healthiest breakfast and a very good post-workout diet. You can enjoy it anytime when you feel hungry and need something satisfying. 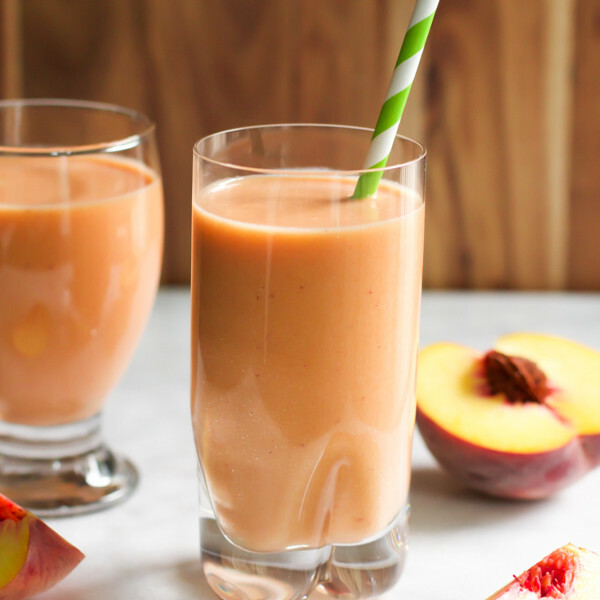 Have you ever tried Peach Carrot Smoothie? It is a very easy recipe and just includes five ingredients- peaches, banana, baby carrots, coco water and Greek yogurt. The smoothie is so delicious and dairy free that you will not even leave the last sip of the blender. 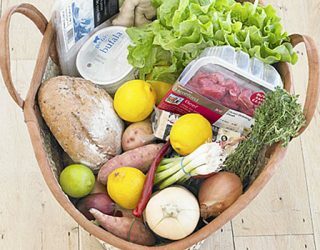 Planning for a family picnic this weekend? 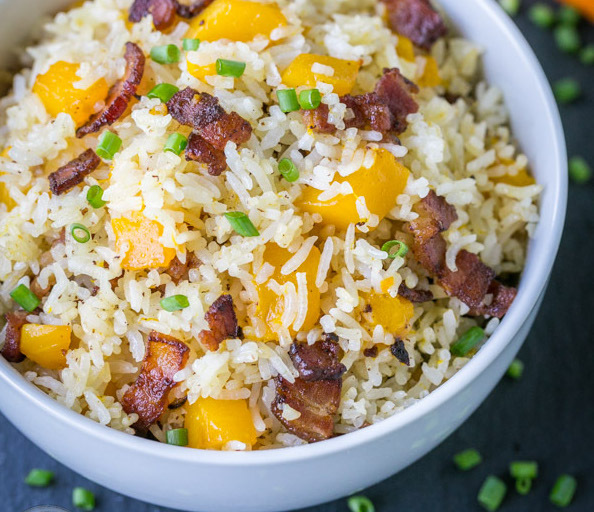 Rather than eating outside, you can prepare your own picnic portable meals. 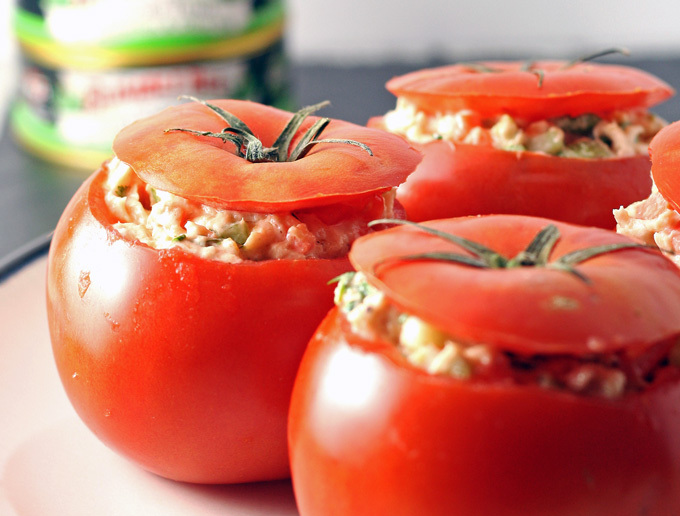 Here is a mouthwatering recipe of Jalapeno Tuna Stuffed Tomatoes that you can pack as picnic meal with yourself. Just cut tomatoes from the top and remove the inner fillings with the spoon. Stuff them with tuna salad. 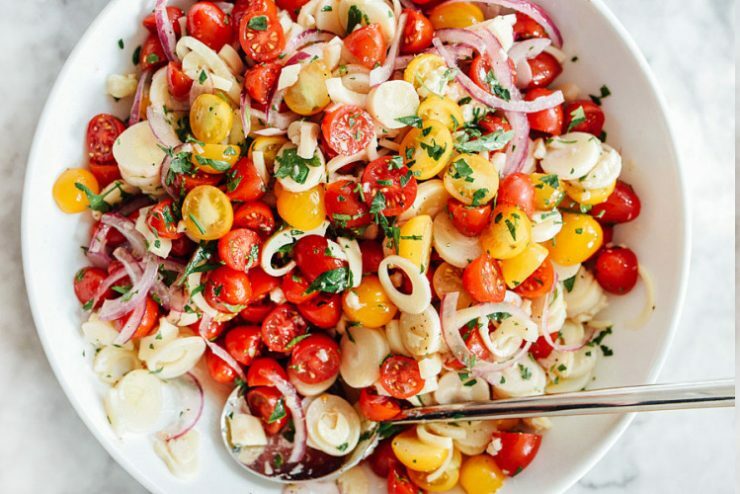 You can make your salad spicy or flavorful as you like. If you are looking for delicious fruit dessert, go with Apple Fries, easy and quick apple caramel treat to enjoy in this season. 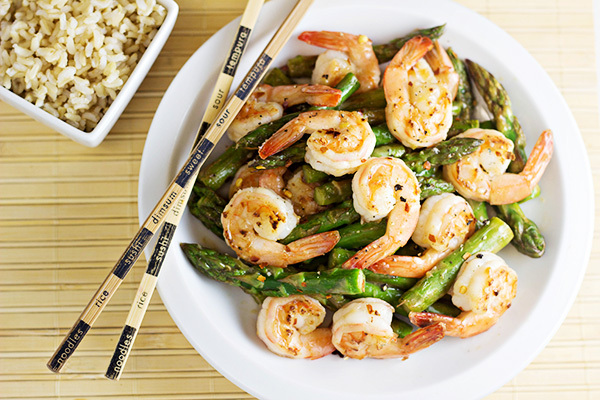 This dish is too healthy and delightfully relishing. 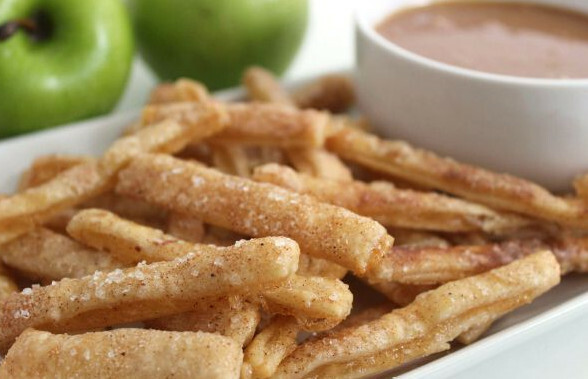 You will just require store bought pie crusts and store bought pie filling to make apple fries and you can enjoy them with caramel sauce or dip them in whipped cream for additional yumminess.